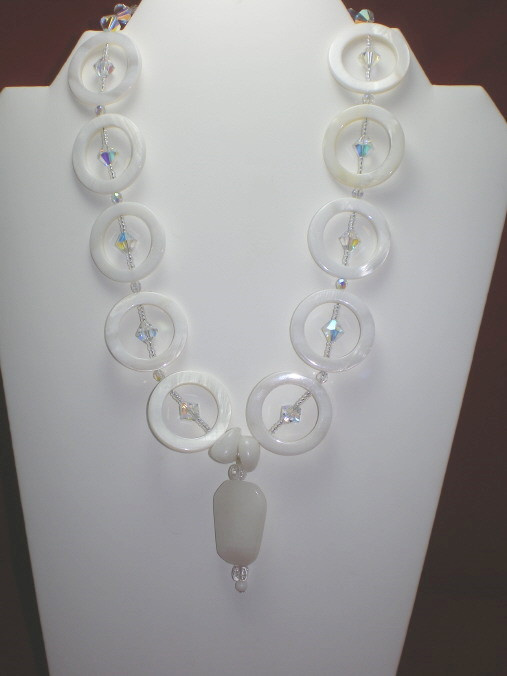 White quartz,white jade, china jade and fire polished cubes make up the pendant. 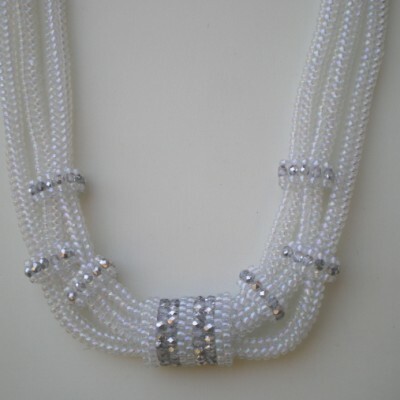 Sterling silver decorative toggle clasp with pearl. 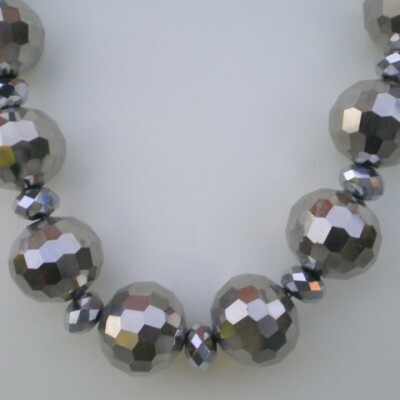 The Bride wearing this necklace will certainly turn heads. 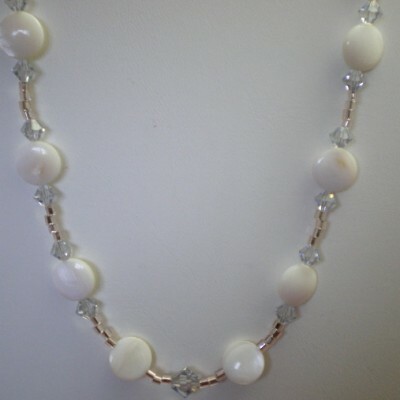 Be the first to review “Mother Of Pearl circle bead necklace” Click here to cancel reply.